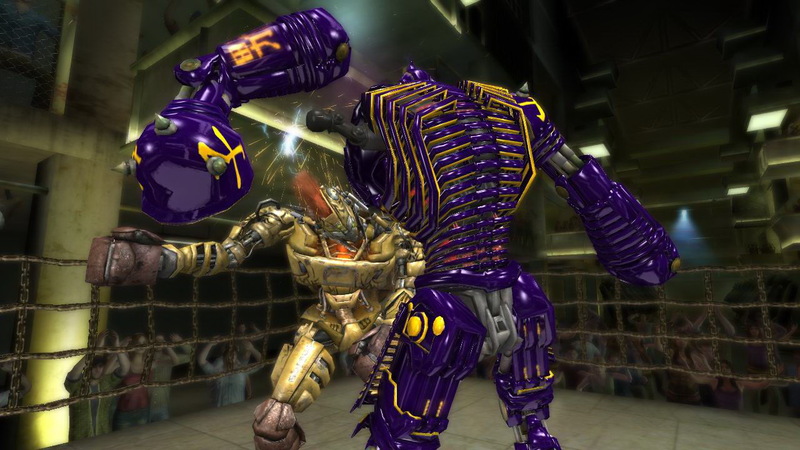 Real Steel was developed and published by Yuke’s Co., Ltd. It was released on December 14, 2011 for 800 MSP. A code was provided for review purposes. Like its big-screen brother, one would have a fair amount of skepticism going into the game adaptation of Real Steel. However, unlike the film you will most likely find frustration rather than dumb fun. That’s a shame, really. There actually is ample potential within Real Steel, but issues that seem small at first end up ruining everything in the long run. 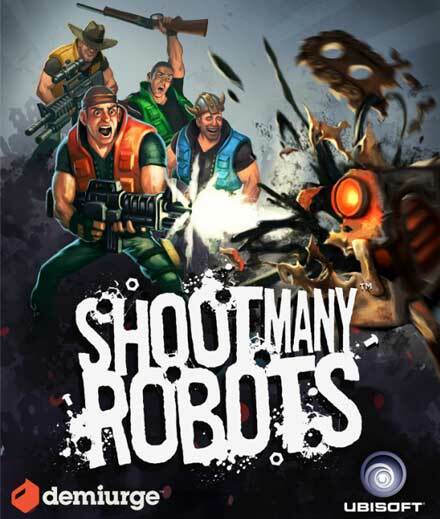 Shoot Many Robots was developed by Demiurge and produced by Ubisoft. It was released on March 14, 2012 for 800 MSP. A copy was provided for review purposes. 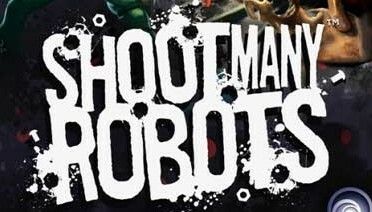 Shoot Many Robots joins the realm of this recent genre deemed “shoot and loot” wherein players mow down enemies for stuff ad nauseum, laughing all the way (ha ha ha!). The premise is incredibly simple (as the title indicates) but the gameplay is solid, replayable and so magnificently supported by its features that this game’s simple concept becomes the key to its brilliance. A sad sad day when robots destroy P. Walter Tugnut’s truck takes a turn for the worse when he finds out they also destroyed his house. Walter is able to escape in his RV where he must thenceforth embrace the best of both worlds on his crusade to eliminate the robot outbreak. Him and his three brothers (all named P. Walter Tugnut) travel through farmland, destroyed urban environments and through dark ominous factories to bring the fight to the mechanical menace. This 2D sidescrolling shooter embraces simple platformer gameplay complete with hovering, slides and ground-pounds. Up to four players can play offline, online or any combination thereof. Each player collects loot in boxes dropped in crates and from robots which they can then purchase from the store with nuts they collect throughout each level. Equipment ranges from regular and special weapons to hats, backpacks and “pants” which alter the player’s stats and abilities. 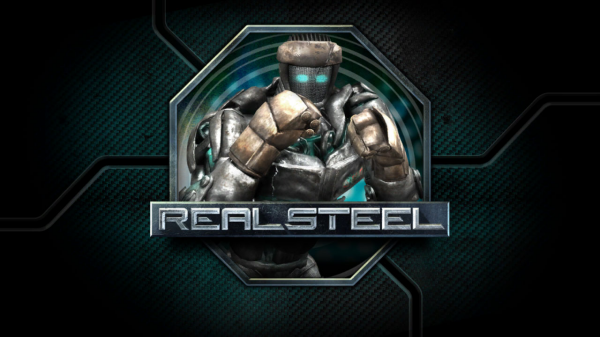 Over the last couple weeks, we’ve learned that perennial WWE game developer Yuke’s Co. Ltd’s new movie tie-in Real Steel will release in October for the price of 800 MSP. 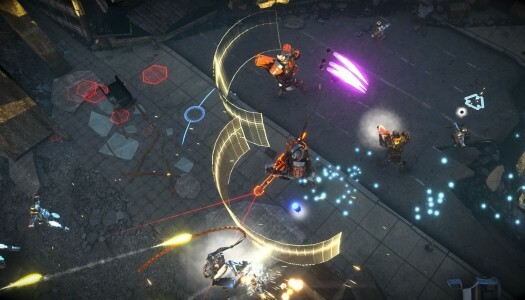 Today, an article translated for us by the ever-helpful @lifelower provides a first look at a lot of the mechanisms of this interesting robot fighting game. While the trailer posted last week showed off a lot of the gameplay, the information released today fills in a lot of details about exactly how robots box. See after the break to get all of the juicy details.